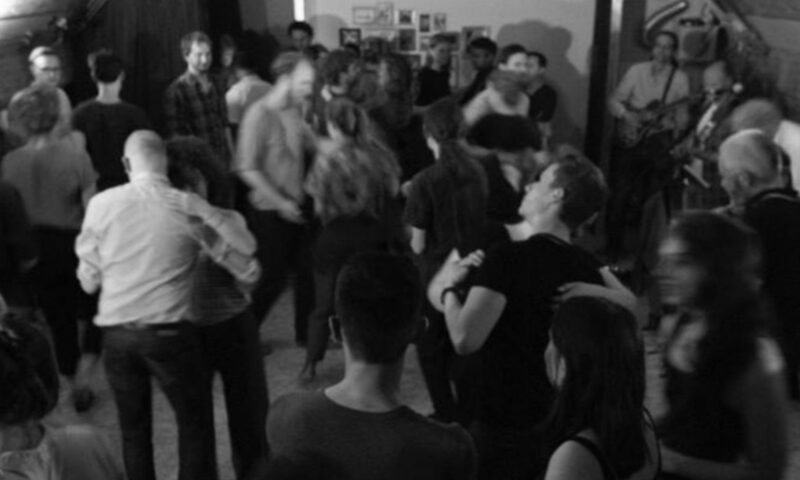 In the weekend of 21-24 of June there will be the third International Blues dancing workshop weekend in Amsterdam. This year it will be bigger than before, without losing the intimacy of a small / middle sized festival. Subscription ends at Friday evening, June 15th, 20:00h (8pm) CET.